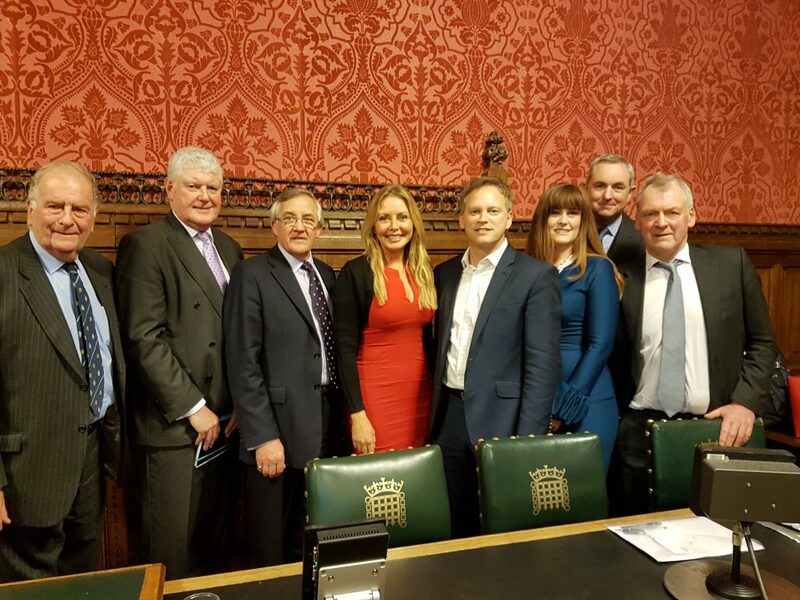 Like-minded Parliamentarians and members of the General Aviation community last week met to discuss matters relating to the state of General Aviation in the UK. General Aviation has a long and illustrious history in Britain, bringing £3bn to the economy every year and supporting around 38,000 skilled jobs. Many training or flying in GA go on to work with commercial airlines or the military as pilots, engineers or in a myriad of other technical roles that simply would not be sustained without a strong General Aviation sector. Moreover, other activities such as vintage air shows and aerobatic performances are similarly dependent on a healthy General Aviation sector. In 2006, research produced by the CAA claimed that such air displays were the second most popular spectator activity after football. However, General Aviation faces a number of major issues in the United Kingdom, from Brexit to the future of airfields, issues that require debate and common purpose in tackling. The APPG seeks to influence change in Government policy and make moves to support the General Aviation community.